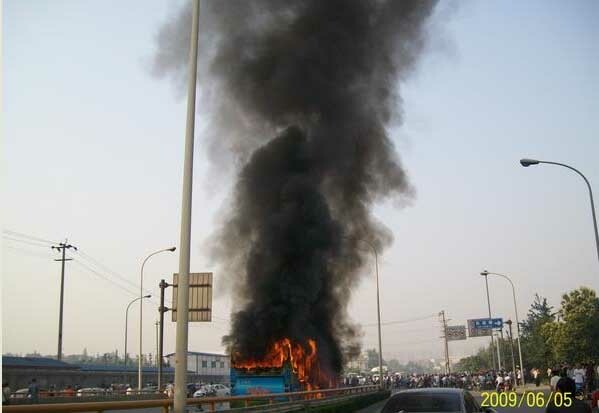 (Xinhua) Death toll from bus blaze in SW China's Chengdu city rises to 25. 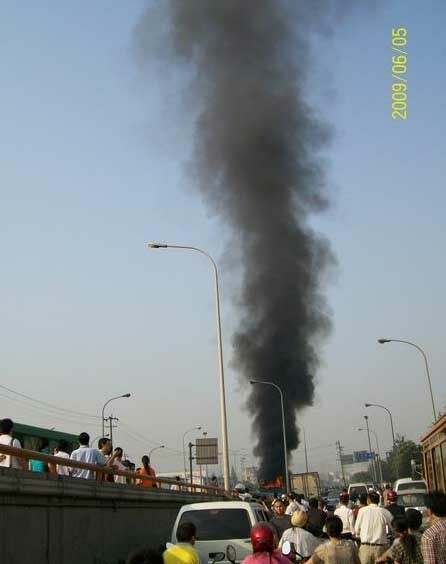 June 5, 2009. 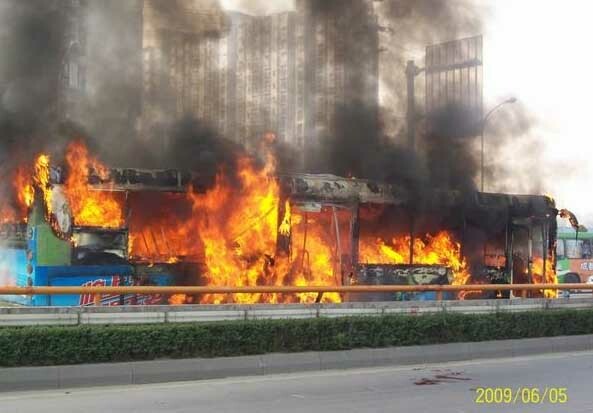 CHENGDU, June 5 (Xinhua) -- The death toll from a bus blaze on Friday morning in the city of Chengdu, capital of southwest China's Sichuan Province rose from 22 to 25, said the provincial work safety supervision bureau. 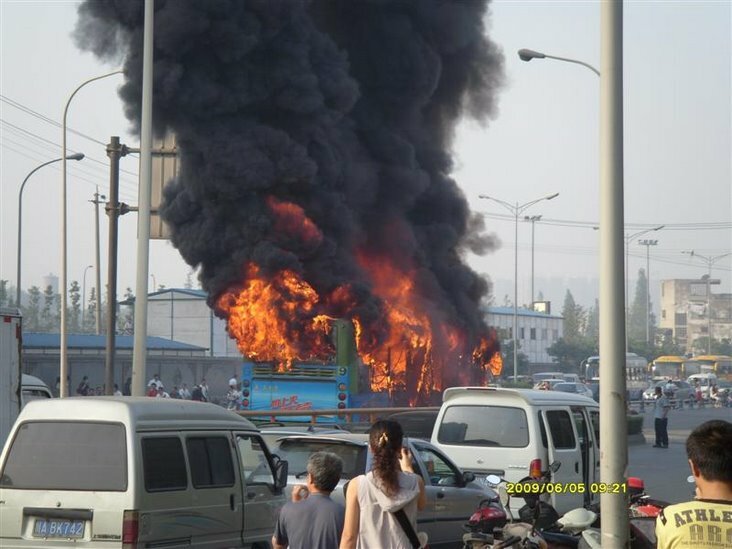 Another 78 people where injured, of whom 11 were seriously injured, and five are in critical conditions, said the bureau. 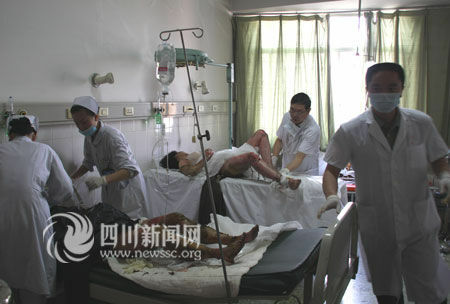 All the injured were sent to the Chengdu No.2 People's Hospital and the Chengdu Army General Hospital. 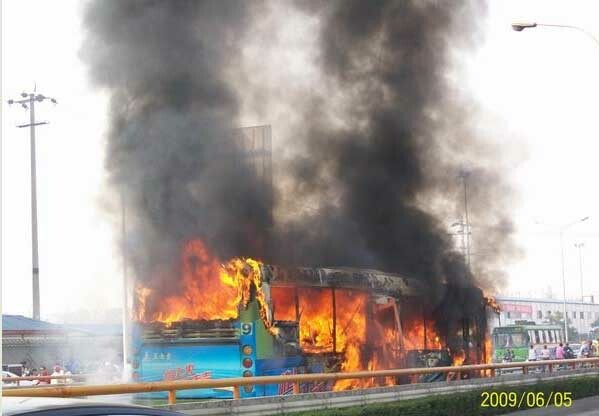 The accident took place at 8 a.m. when the No.9 bus, with license plate of Chuan A 49567 was on its way from Tianhui Township to downtown Chengdu, and caught fire under the Chuanshan Viaduct, said Mao Zhixiong, spokesman with the Chengdu city government, at the scene. 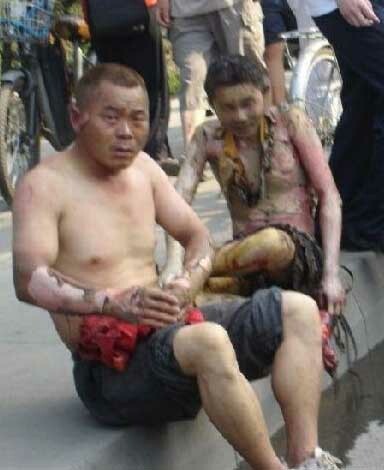 Sichuan governor Jiang Jufeng came to the scene to direct rescue work. 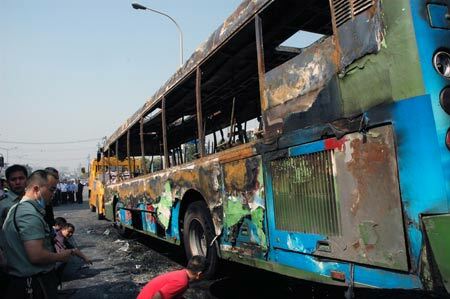 Witness said it took only a few minutes for the bus to catch fire, and the body of the burnt bus was dragged off the scene, which was only a few meters from the bus station. 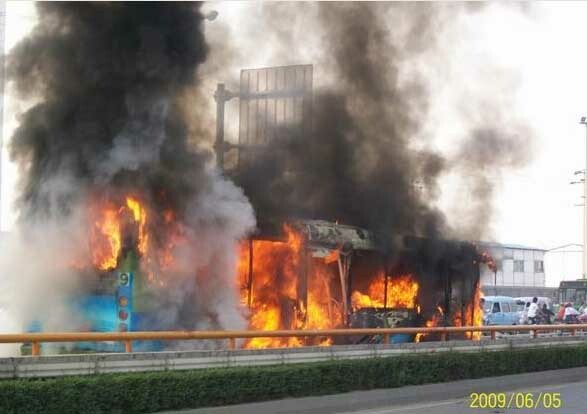 "The bus driver escaped the fire and took part in the rescue," said a vendor near the bus station. 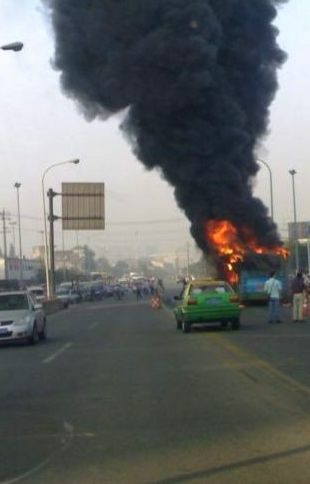 More than 10 people escaped from the bus. 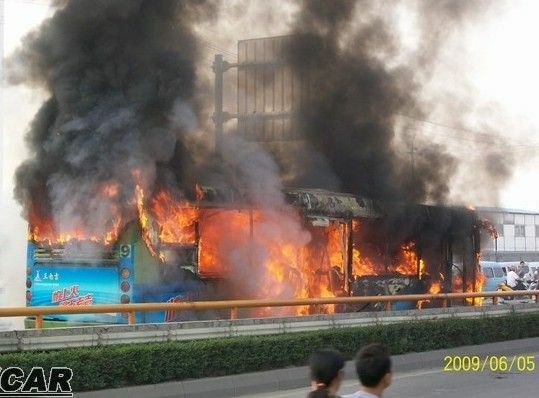 "The bus was not a new one and the temperature in Chengdu is not high," said a police officer, adding that the rescue work had ended. 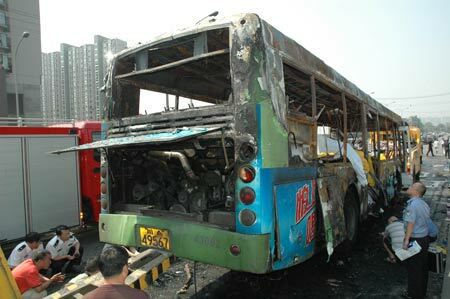 Traffic police told Xinhua that it was not clear whether the accident was caused by self-ignition, and they are waiting for further technical check-ups. 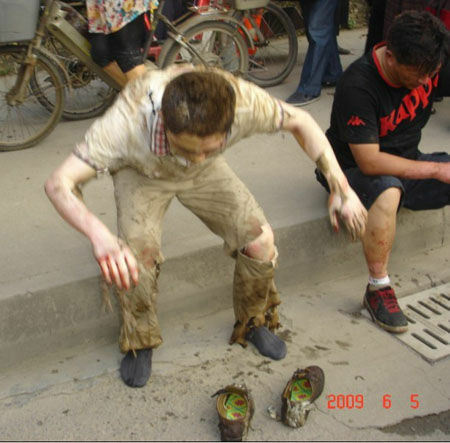 Xinhua's reporter, who saw the scene, said it was cordoned off and there was much evidence of blood. 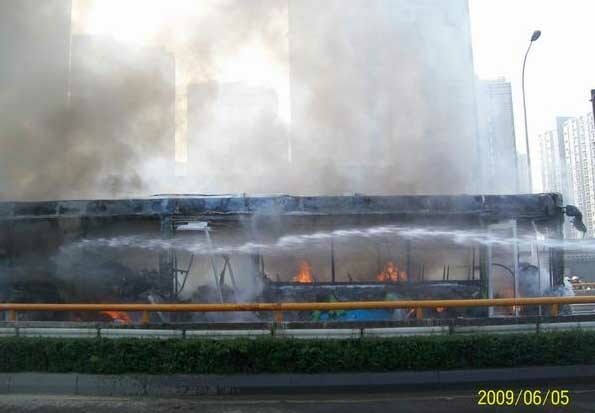 An inspection team, made up of officials with the governments of Sichuan Province and Chengdu City, will examine fire and safety facilities at bus and coach stops in Chengdu from 3 p.m. Friday. 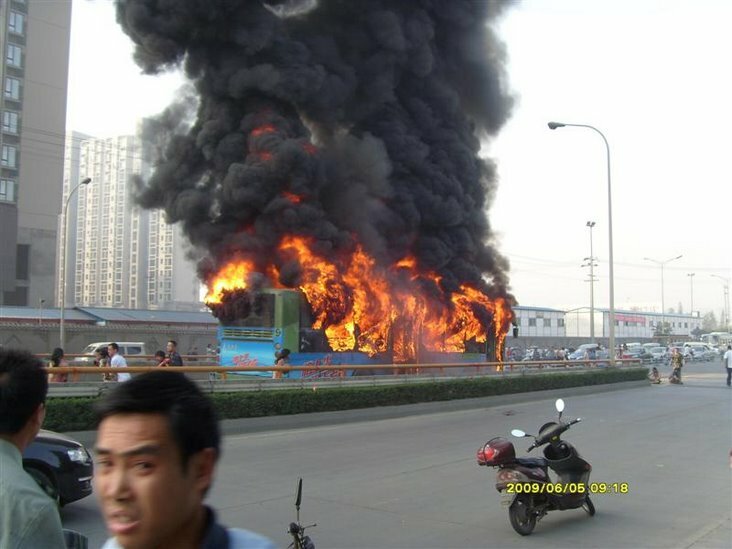 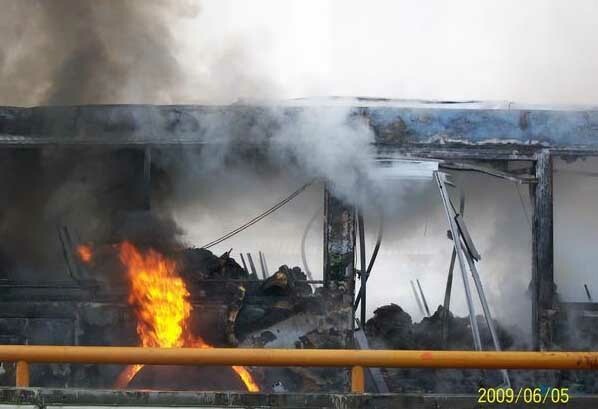 (AP) China says deadly bus fire was deliberately set July 3, 2009. 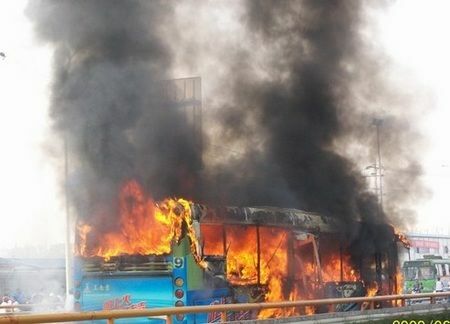 A Chinese bus fire that killed 27 people and injured dozens last month was deliberately set by a man who committed suicide, state media said Friday. 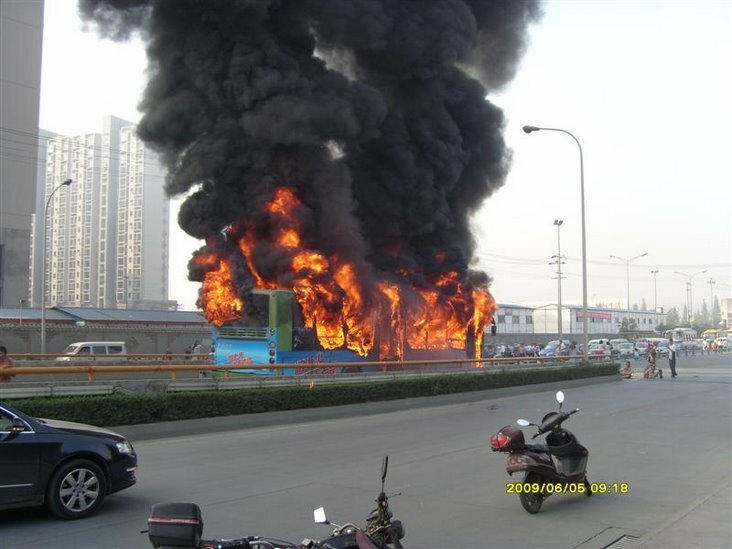 The air-conditioned bus caught fire during the morning rush hour in the southwestern city of Chengdu and was destroyed within minutes. 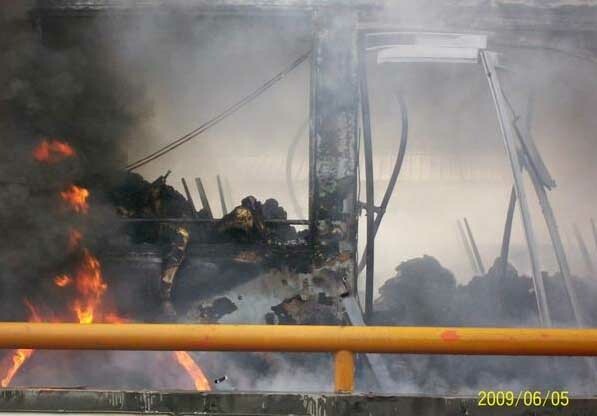 Besides those killed, more than 70 people were injured, some seriously. 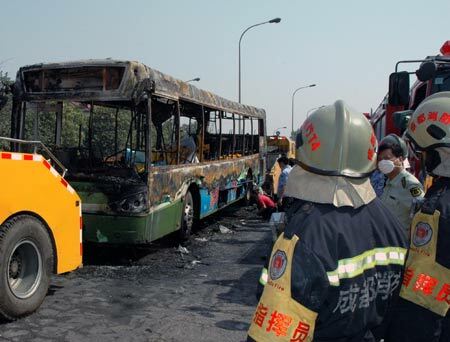 Police say a 62-year-old unemployed man set the fire after carrying a bucket of gasoline onto the bus, the state-run China Daily reported. 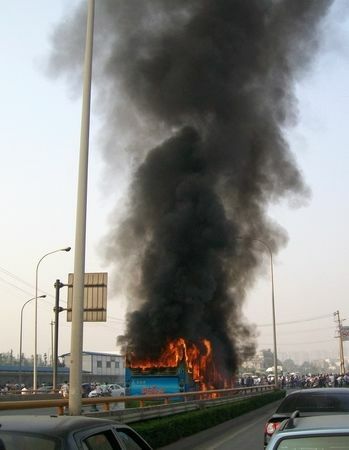 The newspaper said the man, Zhang Yunliang, was burned to death at the rear of the bus. 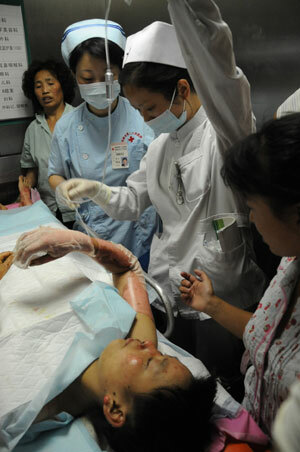 The official Xinhua News Agency said Zhang intended to kill himself. 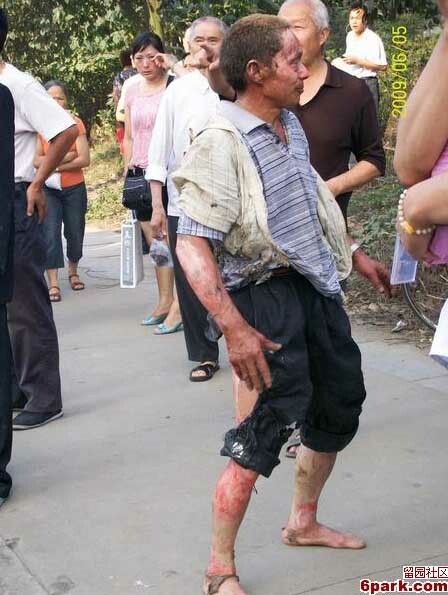 "Judging from the way the body lied on the floor and the direction it faced, Zhang did not intend to escape after setting the fire," it said. 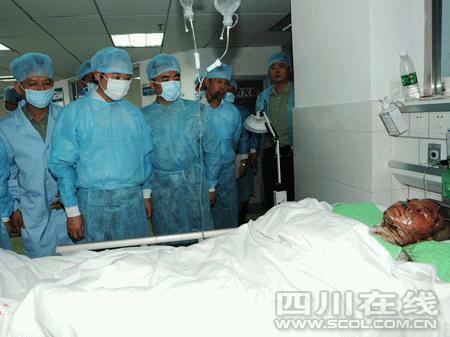 The China Daily said Zhang had been threatening to commit suicide because he was dependent on his daughter for financial support. 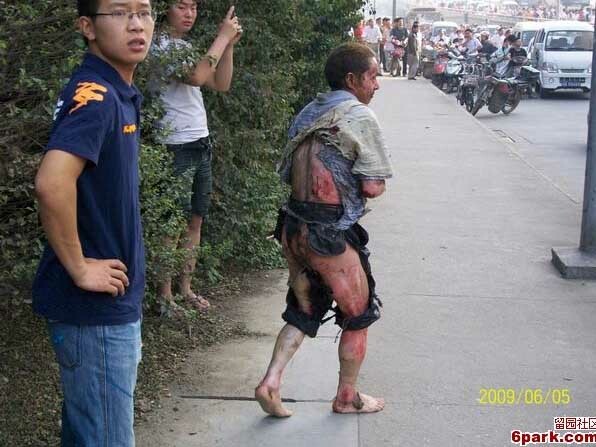 It did not say why he wanted to do it in a public place. 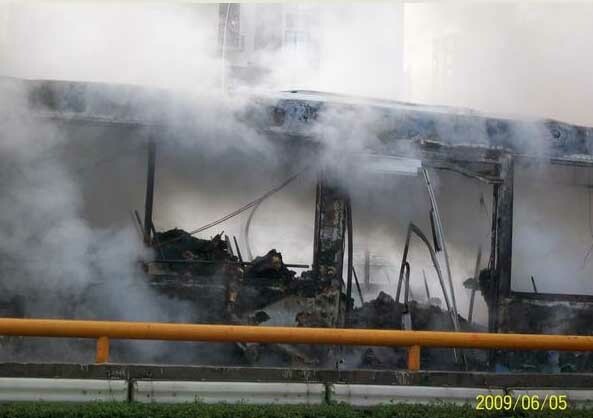 Xinhua reported at the time of the June 5 fire that the death toll was worsened by overcrowding aboard the bus and the lack of functioning safety exits. 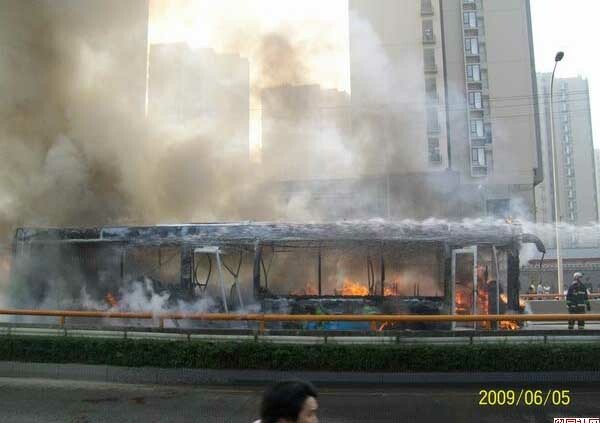 Most of the bus windows were sealed and had to be broken by people outside.